Sometimes our weekends get so full that we can't make it out to the theater to catch the latest blockbuster. 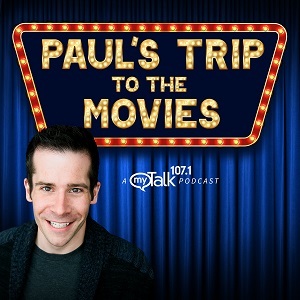 Host Paul McGuire Grimes has six different movies you can watch from the comfort of your own home including: "Set It Up", "I Feel Pretty", "A Quiet Place", and more! Plus, he has information on the Criterion Collection 50% sale at Barnes & Noble.